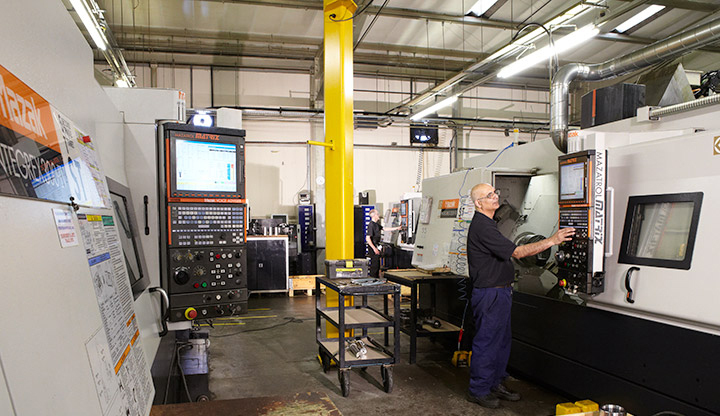 Mini Gears has over 50 years of machining excellence and our continual investment in our machine shop ensures that your components are produced on the latest hi-tech CNC machine tools. 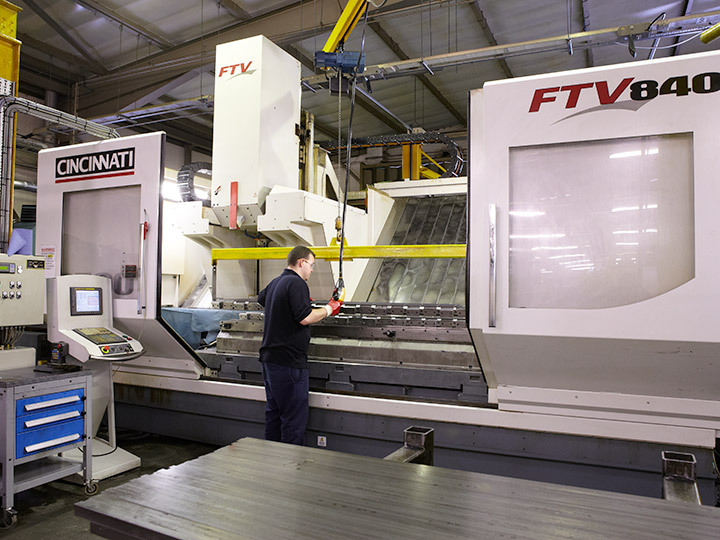 We have a large range of CNC machines including powerful multitasking twin chucked machine tools for 5 axis ‘one hit’ machining, semi-manned turning centres, high speed vertical machining centres for aluminium machining, larger CNC lathes to turn blanks up to 600mm, CNC gear cutting, hobbing and shaping machines, CNC gear grinding and CNC checking up to 350mm. In addition we have capacity for milling, broaching, gear shaving, slotting of keyways and bore honing, plus many auxiliary operations. We can cut standard commercial gears up to 600mm dia., high precision and ground gears up to 400mm dia. and gear racks up to 3 metres long. 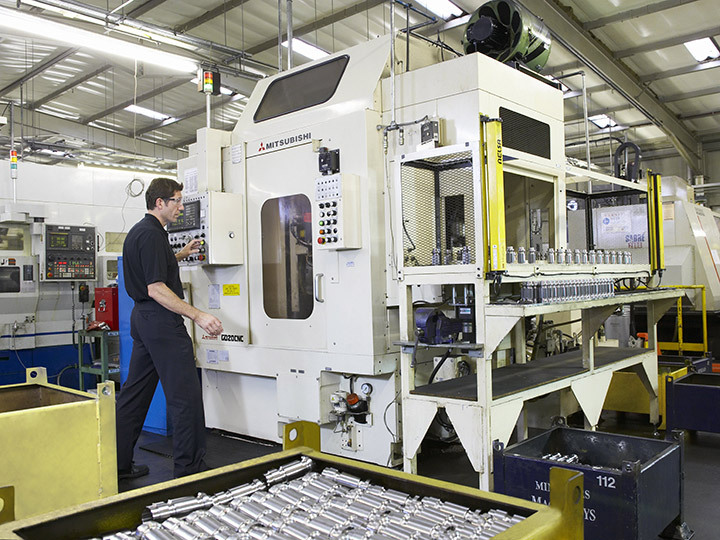 For an overview of our machining capabilities see our showcased machines below and for a full list of our machines please see our plant list. 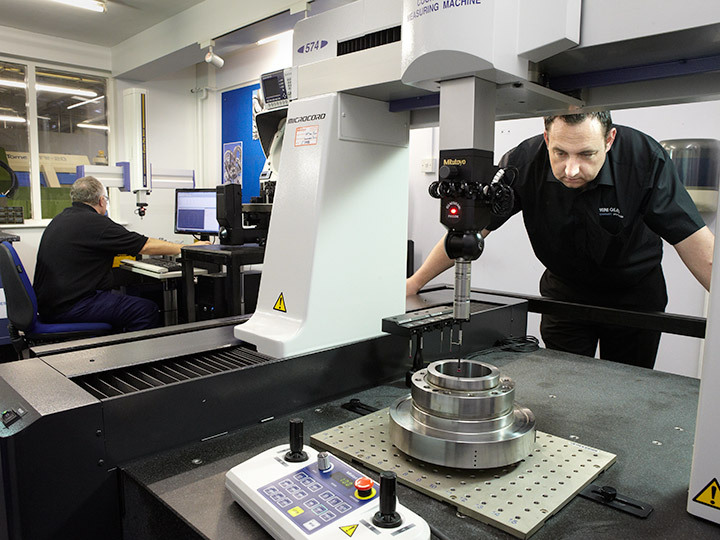 Complex machined parts and gears are expertly manufactured in a single set up from a solid bar or raw material to finished component, eliminating multiple set ups, fixtures, tools, handling and waiting time. 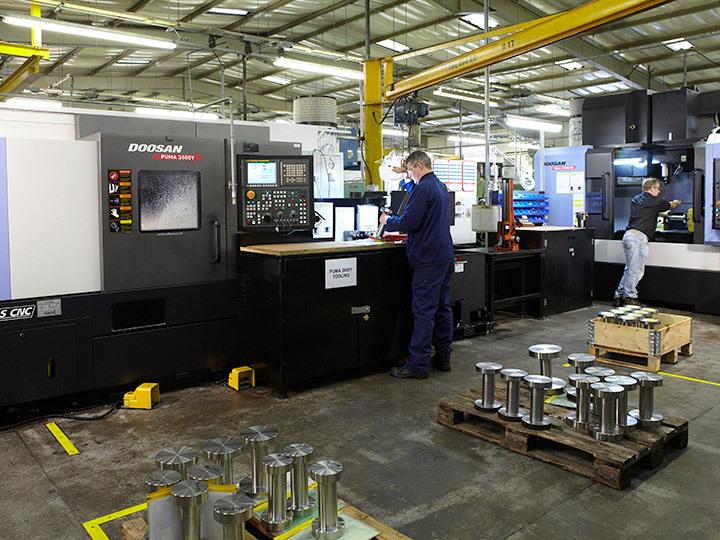 The Doosan Puma 2600Y with live tooling and Doosan Mynx with a Nikken 4th axis are used for heavy duty turning and thread milling in exotic materials as required in specialist high end valve applications. A semi-automated carousel loaded CNC gear hobbing machine for medium to high volume production work for cutting gears in very small cycle times. The Mitsubishi can cut both commercial gears and high precision gears up to a DIN standard of 7. A travelling column vertical machining centre where the machining table remains stationery and the head, containing the cutting tool moves. This gives a bigger machining envelope, larger weight capacity and faster rapid traverses and is used at Mini Gears for drilling and milling gear racks. We have 8 rack cutting machines that now produce over 2 million feet per year of racks up to 3 metres long. 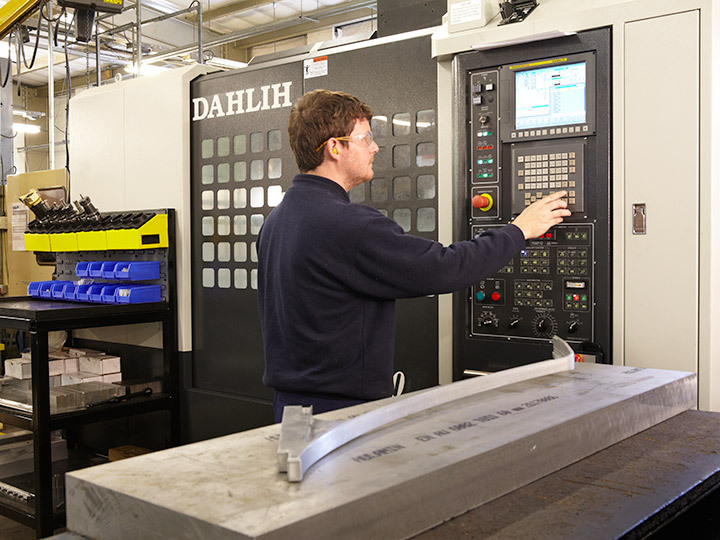 The Dah Lih Vertical Machining Centre has a 15,000 rpm spindle speed used for aluminium machining. The machine is equipped with a Look-ahead 200 Block and nano smoothing which allows the machine to mill complex shapes in 3 axis (i.e. scan surfaces). 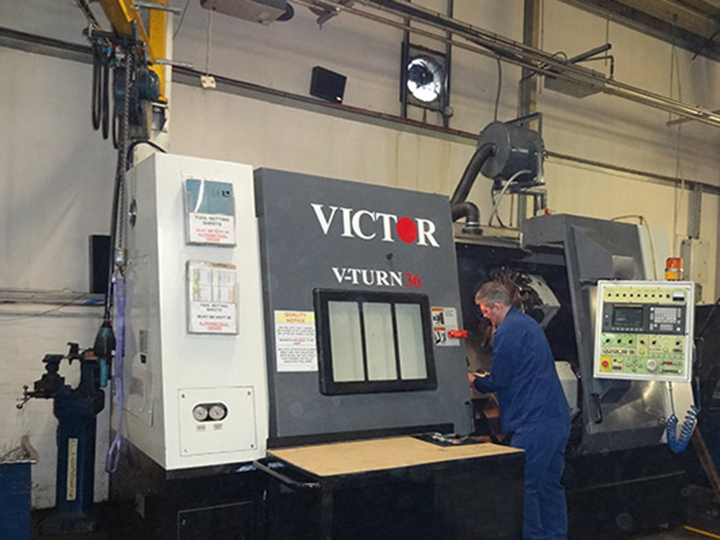 The Victor V36 CNC Lathe is a turning machine equipped with a 15″ chuck for heavy duty turning of large parts. It has a live quill and programmable tailstock – allowing us to machine heavy parts and shafts. 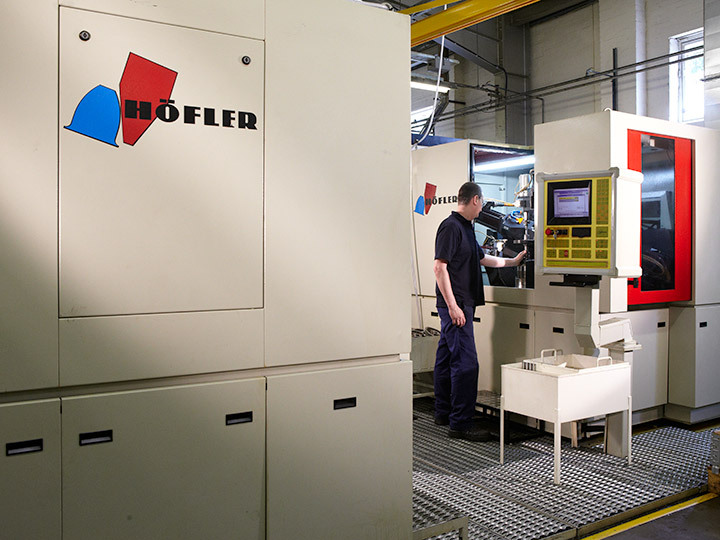 The Hoefler CNC gear grinding machine is one of the most accurate available on the market for finishing a high precision gear. Gear grades up to DIN 5 can be achieved on a production basis and even more accurate for special applications. The S574 is a high accuracy, high speed moving bridge type CMM, utilising the latest Mitutoyo software, including CAT1000 CAD software and equipped with a scanning head and probe. Measuring area: x axis 500mm, y axis 700mm and z axis 400mm. The M443 is a manually operated moving bridge type CMM used daily by operators for verification. Measuring area: x axis 400mm, y axis 400mm and z axis 300mm.